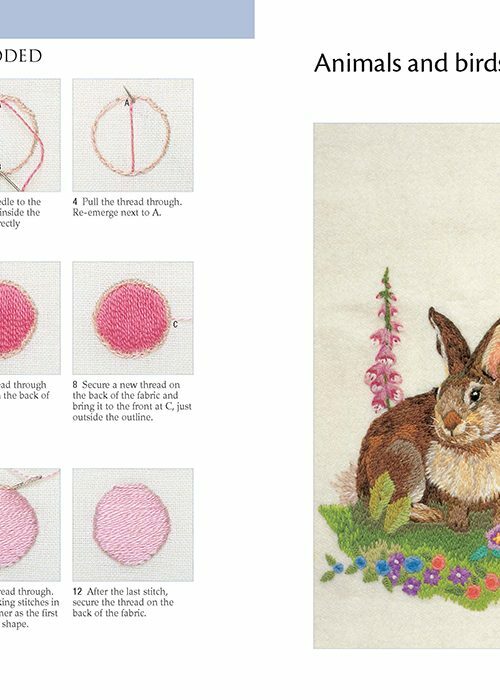 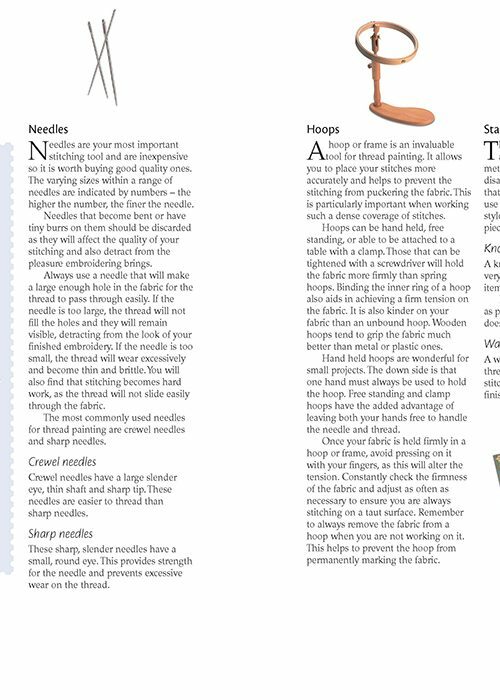 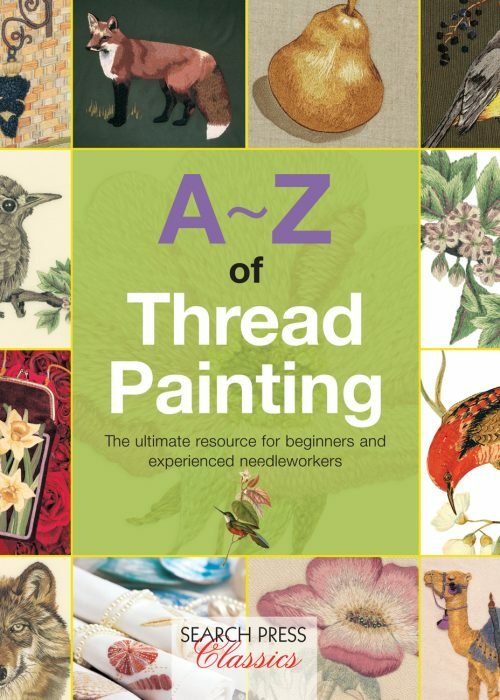 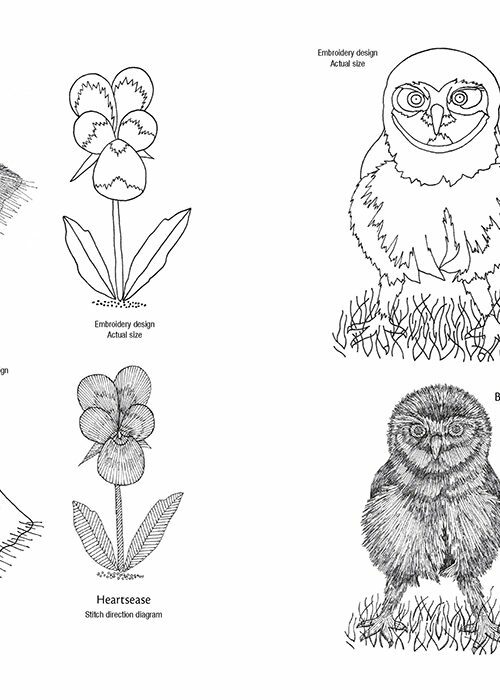 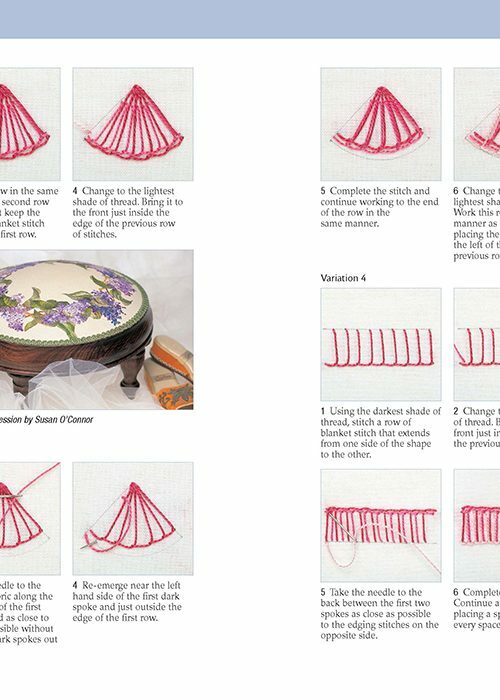 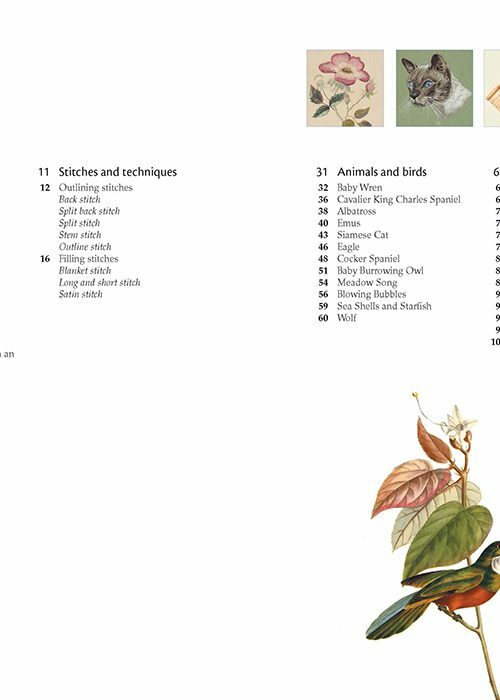 This comprehensive guide shows all the stitches and techniques needed for thread painting, with fully annotated step-by-step photographs and detailed instructions. 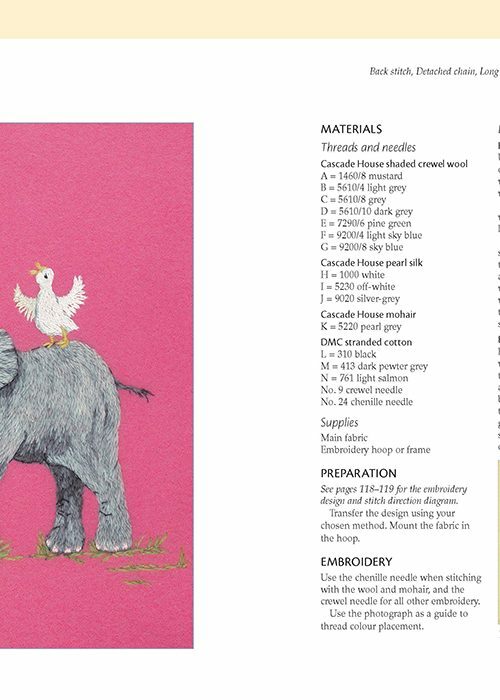 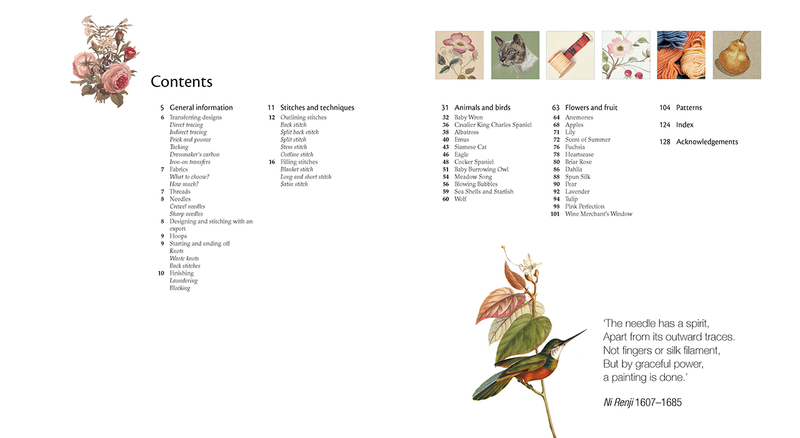 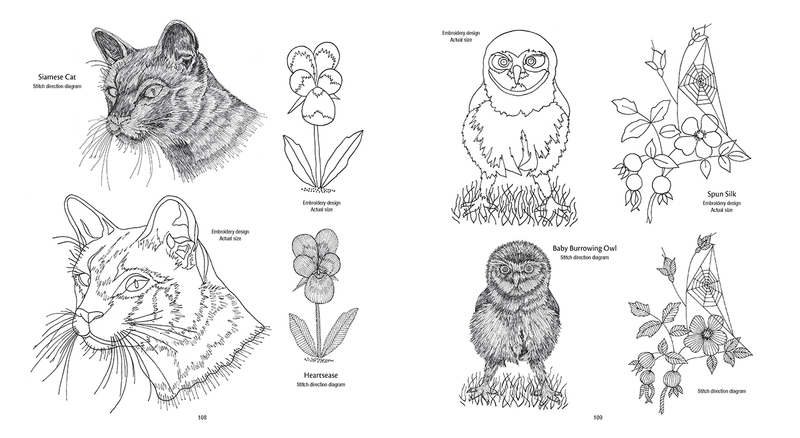 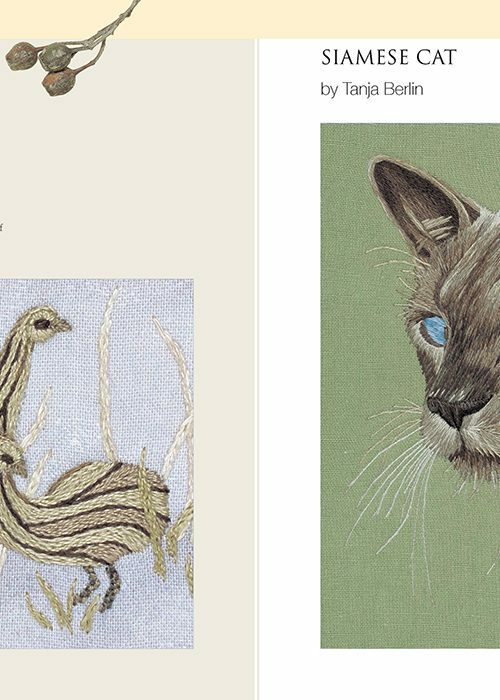 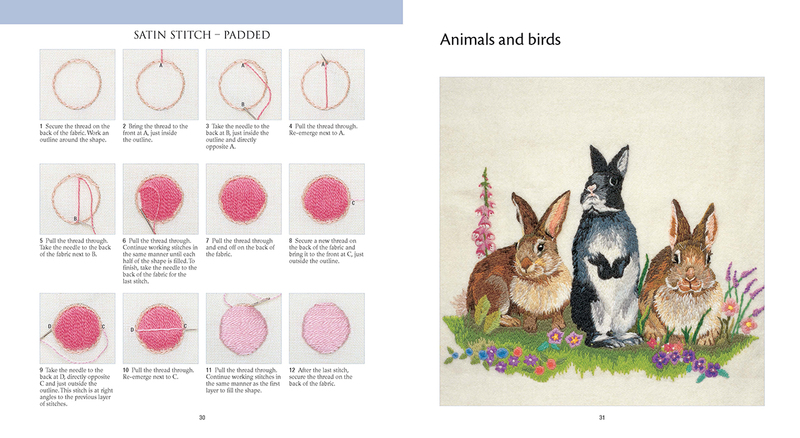 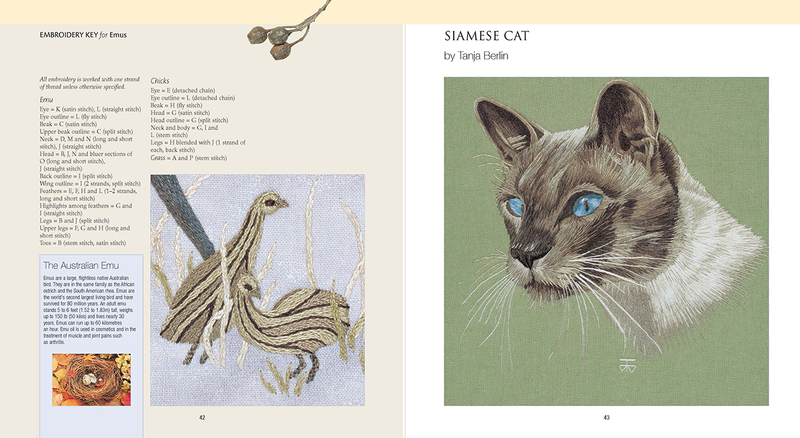 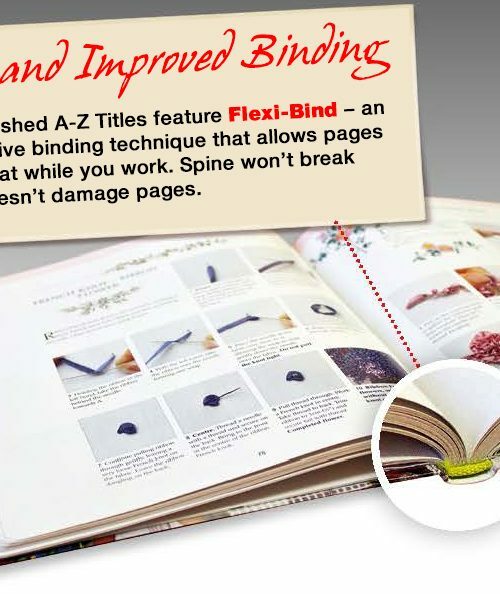 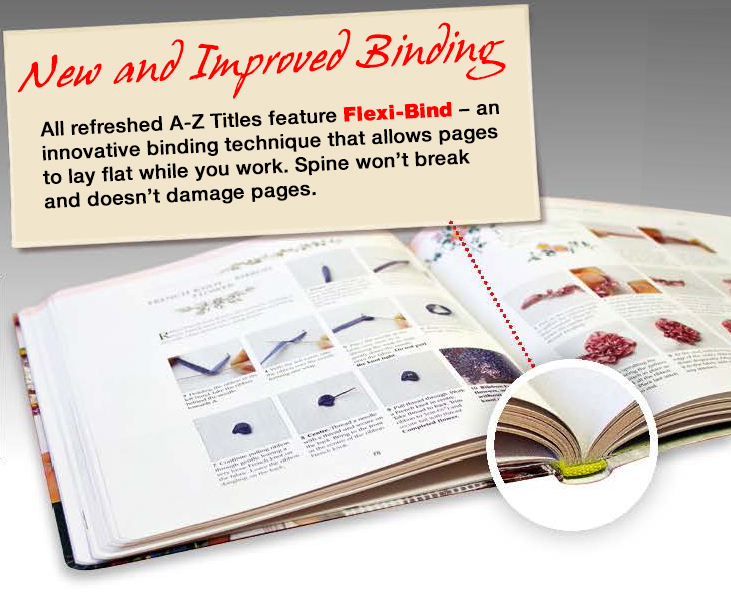 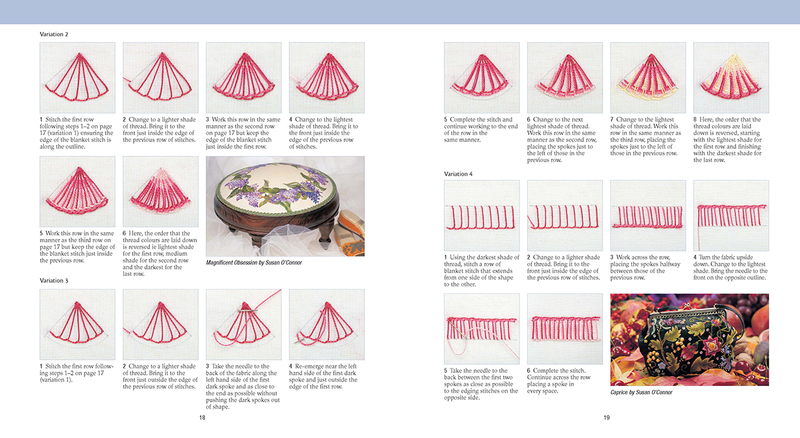 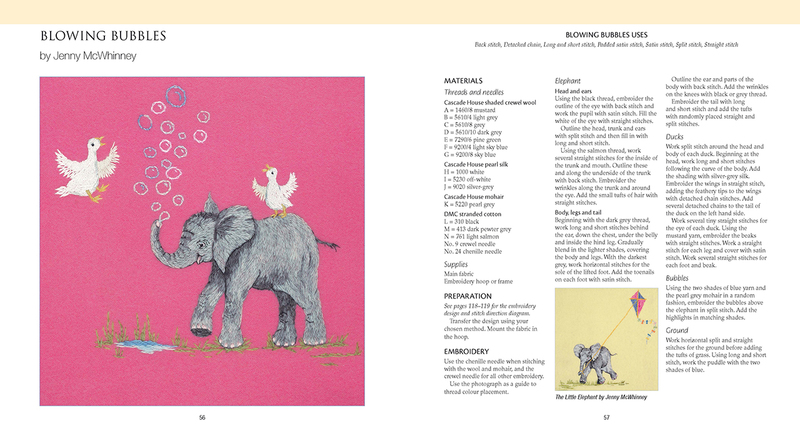 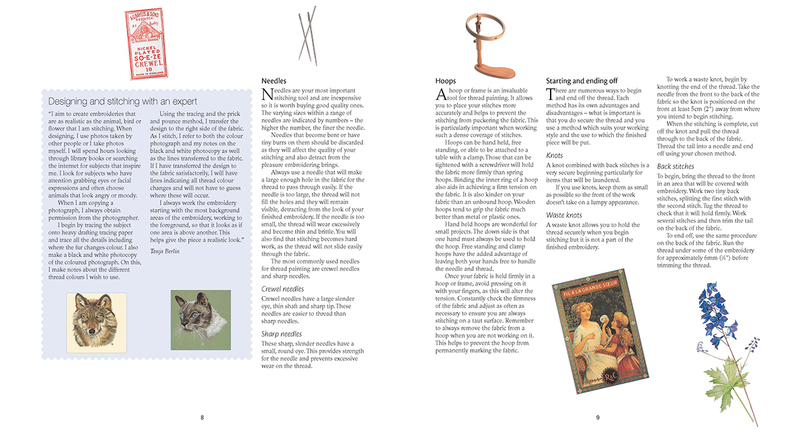 A revamped design of a book that has sold well over many years provides all the stitches and techniques needed to create masterpieces in thread, as well as annotated step-by-step photographs for each stitch and technique and fully illustrated with a clear colour photograph, pattern and stitch direction diagram for each design. 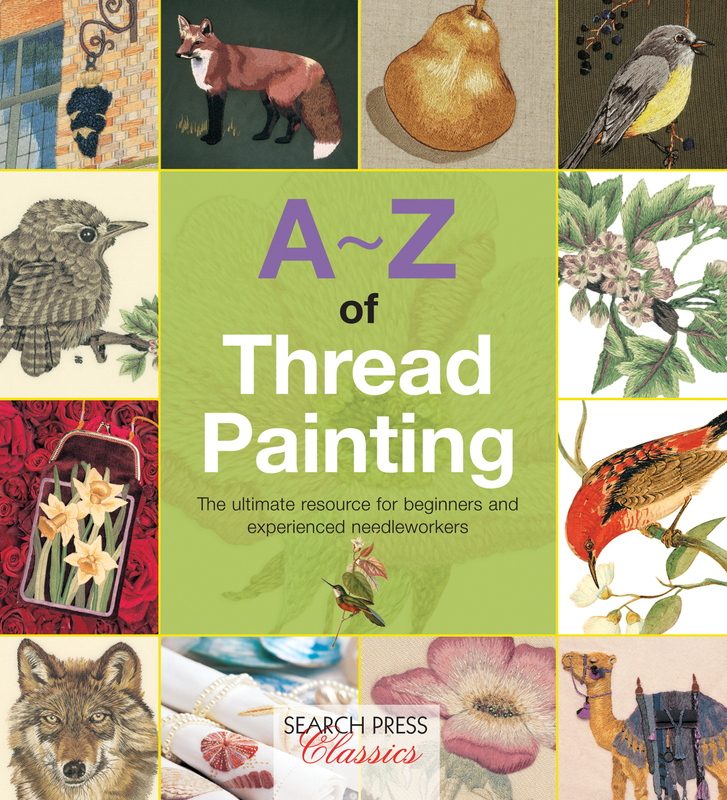 Includes hints, tips and historical insight.